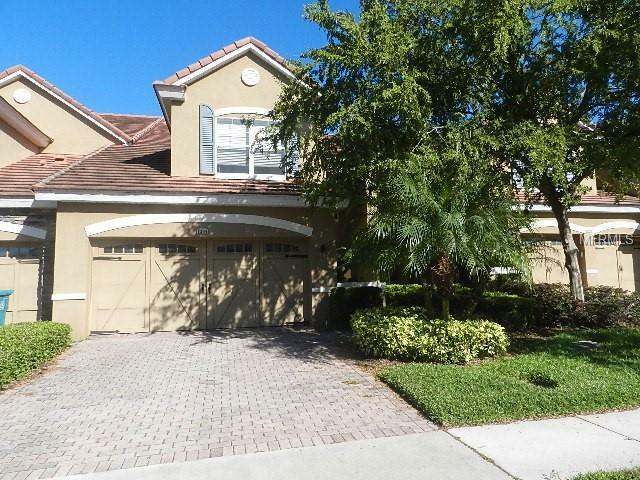 REDUCED PRICE, VACANT, New Carpet and new Paint, Move-In Conditions, Gated community in Dr. Phillips area. Closed to I-4, Premium Lot, Privacy Back Yard, 2 Car garage, Master Bedroom downstairs with wood flooring and has California Closet and other closet, Wood flooring on Staircase, New Refrigerator, Dishwasher, Tile flooring in Family Room, Large loft on the 2nd floor and 2 Bedrooms, HOA includes Roof care, lawn care, Clubhouse, fitness center, and community pool. Walking distance to Dr. Phillips restaurant row. READY TO MOVE-IN! !